for $110,000. The lot size is 45.5400 Acre(s). This 45+/- acres of Washington county land has a LOT to offer! 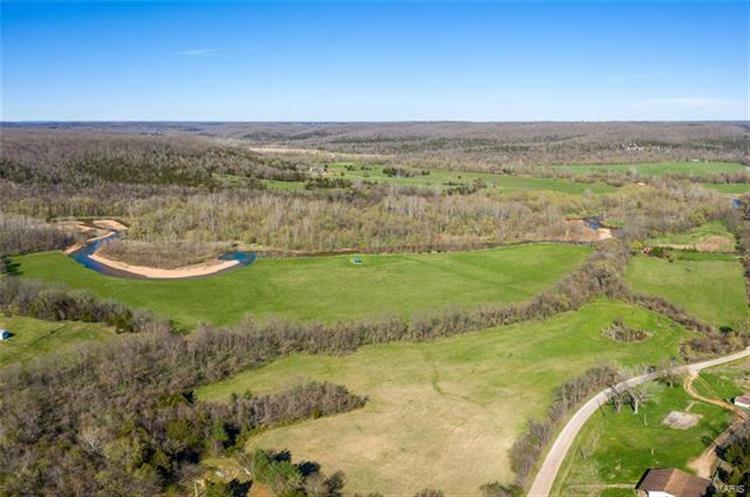 Not only does it have easy access with great road frontage but has over 1500 ft of beautiful Mineral Fork river flowing right through the middle of it. Over 24 acres of bottom hay ground grow excellent hay or could be leased for a nice income. The older pavilion provides a nice shady spot while enjoying the clear cool waters on a sunny summer day which sits less than one mile up for the confluence into the Big River. Washington State park is just around the corner which offers some excellent public opportunities including hiking, swimming, fishing, and since there is no hunting allowed on the park it ultimately acts as a 2100+ acres wildlife refuge just across the road from this property. Turkey and Deer tracks, scraps, and rubs line the field edges and the NE corner is an excellent timber funnel. 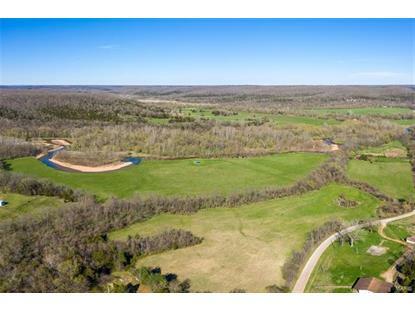 Build on one of the great home sites over looking the river bottom or just keep it as your little Mineral Fork getaway.